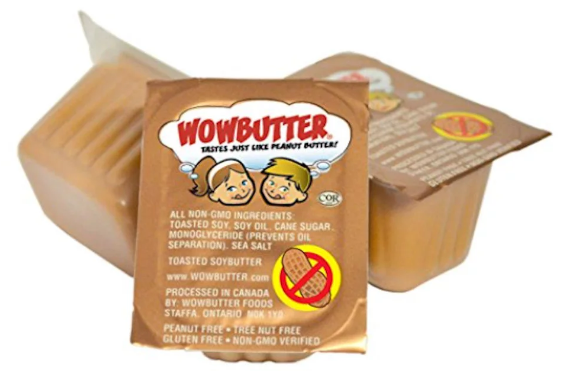 Order a free sample of WowButter! Call their automated phone number at 1-866-296-6081 and get the free sample promo code for this month. Then enter the code on the form along with your mailing address to get your free WowButter sample! You will receive two 0.50oz (14g) single serve WOWBUTTER samples. Please allow 6-8 weeks for delivery. **Please Note: There is a limited daily supply. Once the promo code has reached it's maximum uses for the day, you will need to call again tomorrow when more samples will be available. FREE BREYLEE Acne Treatment Serum Sample!